This List of tablets with sim card slot below 10000 was last generated on 20th April 2019. 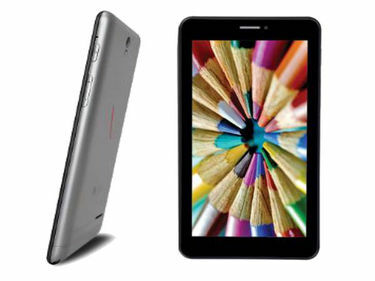 The Tablets below 10000 with sim card slot price list contains best price of all tablets available in the market. 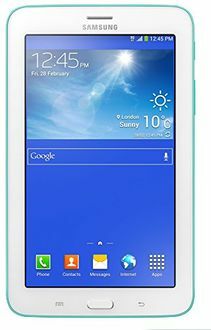 All these tablets have got calling facility and hence you can use them as a standard phone as well. 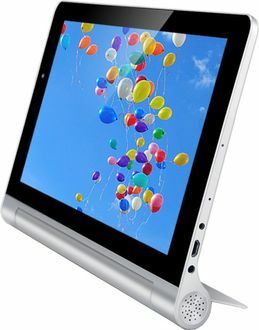 This list is updated every day and hence contains the latest price of all tablets. The detailed features and detailed images of the specific models are available in the respective product pages. 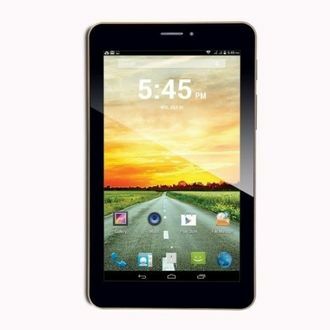 The price of the tablets given in this list is the least price available across leading ecommerce stores in India. 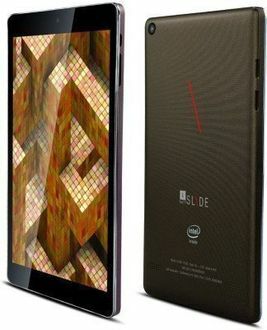 IBall Slide 3G i80 is the cheapest tablets (cost is Rupees 8989) in this list while IBall Cuddle A4 is the most expensive tablets (with market rate of Rupees 9999). 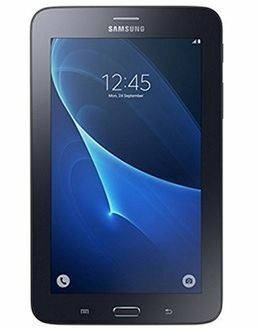 The price provided in this list has been sourced from online stores but you can use this online price of tablets as a benchmark for offline negotiations in all major Indian cities like Mumbai, Delhi, Bangalore, Chennai, Pune and Hyderabad. Prices mentioned above are the best (least) price available for each item across all stores. 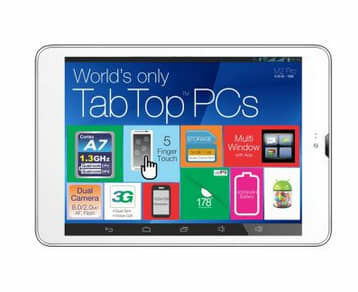 To get prices across all stores please select (click) a given tablet.